Mad at Google for the Pixel 2 XL’s display and are ready to jump fully into the other flagship phone on the market with flaws that happens to run stock Android? 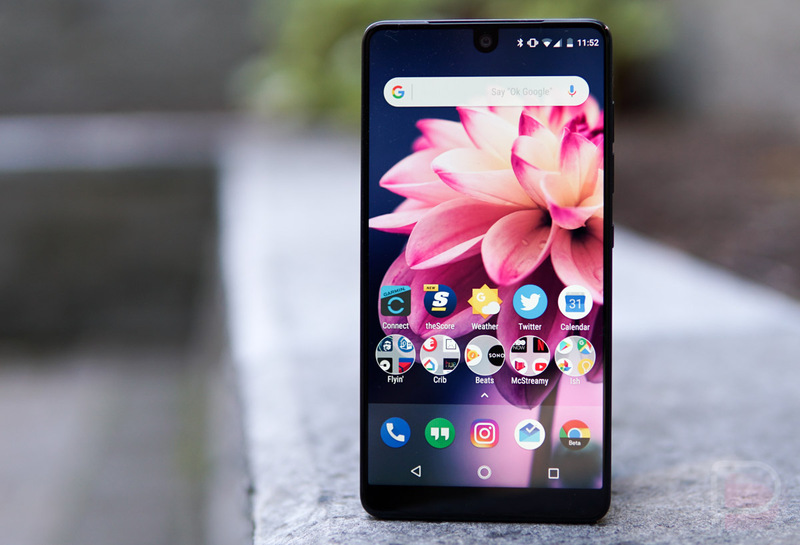 The Essential Phone is $100 off right now at Best Buy! I think that’s a deal. Yeah, it technically is. Does that price drop make the phone worthwhile now? Sure! Maybe. It helps. I’d say more, but we’ve written and discussed the Essential Phone numerous times. I’m a fan of it even with its flaws, but I get why some would pass on it. Either way, our review is below, and that $100-off deal may not be good for long.